At the tail end of last year, you may remember our report on the storm brewing over rural Cambridgeshire. 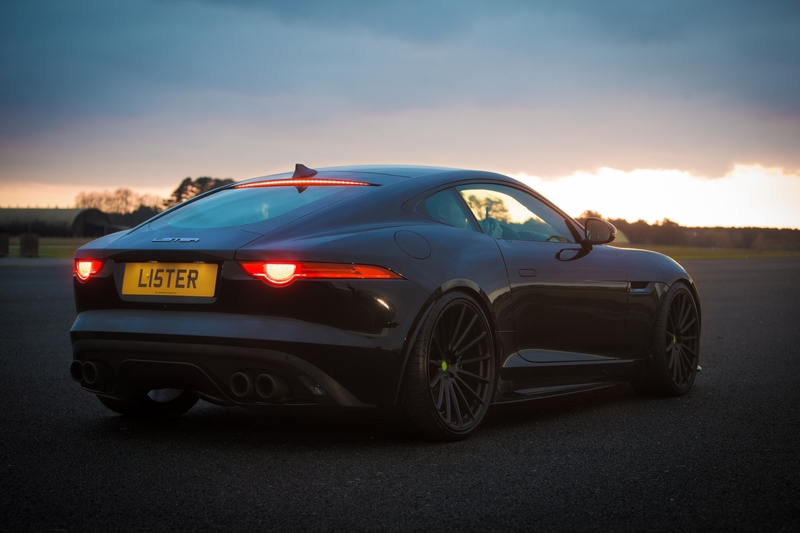 Well, that storm has now arrived in the shape of the new Lister Thunder. Yes, that’s the same Lister that built a raft of race-winning sports cars in the Fifties (before going on to create some batshit crazy Jaguars in the Eighties). 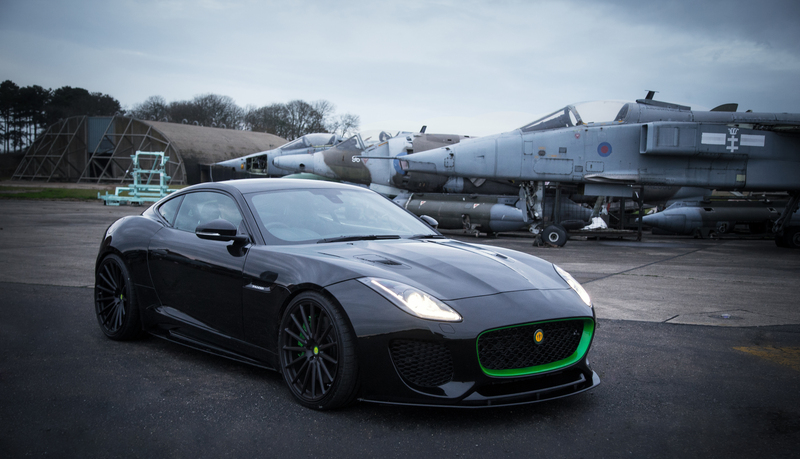 Using the Jaguar F-Type as a base, the new Lister Thunder – launched 25 years after the firm’s last road car, the Storm – firmly follows in the wheel tracks of its green-and-yellow-badged brethren. The Cambridgeshire-based concern has a long history of making Coventry’s finest even more muscular and, with a devilish 666bhp on tap from the supercharged 5.0-litre V8, the Lister Thunder is no different. 0-62mph is claimed to be dispatched in “just over three seconds” with a top speed of 208mph. We’d imagine that, as the name suggests, it sounds like it’s tearing the sky apart too. Visually, the Thunder gets bespoke carbon fibre front and rear bumpers, the extended splitter at the front helping to add some extra downforce. There’s also the option of a carbon fibre bonnet for dedicated weightsavers (with the whole carbon kit offered as a retro fit option to existing F-Type owners for £19,950). Inside, Lister have opted for “the UK’s most expensive Bridge of Weir Nappa hide” for a truly premium feel in whichever of the 36 available colours you choose. 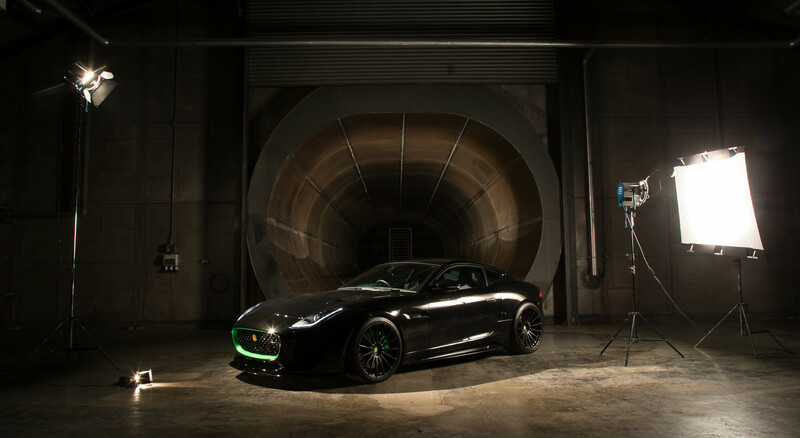 CEO of the revitalised Lister Motor Company, Lawrence Whitaker wants the Thunder to help make the brand “become synonymous once again with tuning Jaguar vehicles… like Brabus and AMG with Mercedes”. If you want in on the action though, just 99 Lister Thunders are going to be built, with prices starting at £139,950. Historic racing icon gets road-legal makeover. Massive cojones not included.